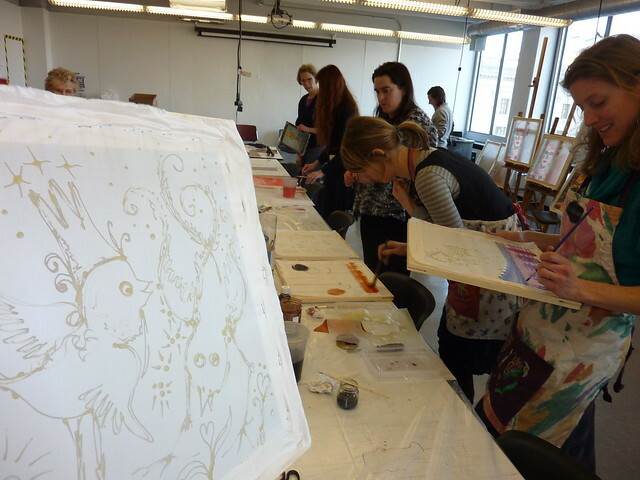 Learn about the land of Indonesia and the magical art of batik with artist Laura Cohn, who brings her traveling batik studio to your home for groups of ages 6 to 12. Experimenting with traditional tools, techniques, dyes, wax, and cotton, you and your children will make several individual batik pieces to be sewn together into a family quilt or creation. Have fun making mistakes and masterpieces while discovering your creativity. 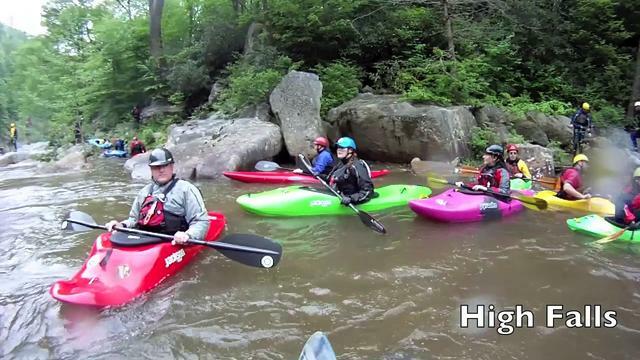 The family that paddles together … This friendly canoe club, with a funky clubhouse located in Manayunk, offers regularly scheduled canoe and kayak workshops for all skill levels. All PCC activities — which include day and overnight trips, training courses, social events, etcetera — are open to non-members. Founded in 1968, Philadelphia Aikido trains thousands of adults and kids in the defensive art of Aikido. Classes adults and children ages seven to 12 are offered after school and on weekends. Contact Philadelphia Aikido for specific schedule and price information. MacGuffin Theatre and Film Company helps kids ages three to 17 learn to express themselves and grow confident through acting classes; musical, film and play productions; and summer camps. The Philadelphia Dance Academy offers classes in creative movement, ballet, modern, tap, and more. 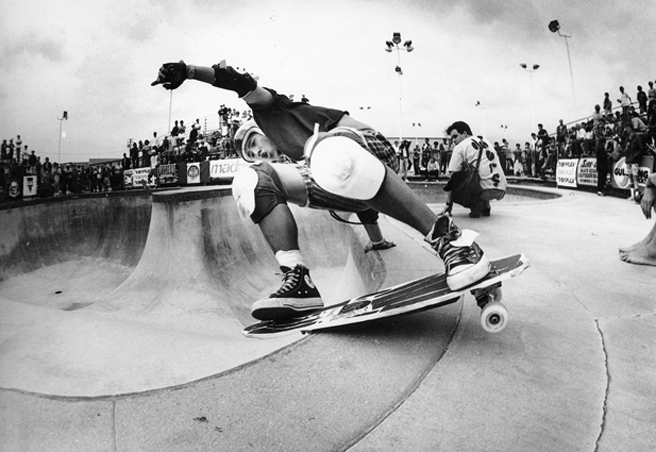 Jen Goldstein, Philly’s premier in-line skating instructor, founded Skate101 School, the city’s first skate school. She has taught thousands of students to skate, including basketball legend Julius Erving and actor John Cusack. Skate101 School offers one-hour group, private, or semi-private indoor beginner skating classes that start at $25. Classes include free skate and gear rental. Outdoor and advanced classes are also available. Jen also produces “learn to skate” CDs, rap music designed to help teach students. The CDs can be ordered online. This highly regarded dance center offers instruction in a large range of dance styles, including Ballet, Modern, Jazz, Tap, Musical Theater, Ethnic, Hip-Hop, and Funk. Exercise classes are also offered with Exercise with Dance leading the way. Classes are offered daily and private and group lessons are arranged as needed. The Music Class offers developmental music and movement classes for babies and toddlers. This vibrant studio dedicated to the ceramic arts offers a range of workshops and classes that encourage you and the children to get in touch with your inner potter. Explore the Sea is a three-hour workshop just for adults with children of ages 4 to 12. This class plumbs the depths of the ocean, inspiring the creation of whimsical creatures from the deep.